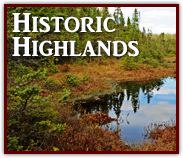 Come discover the heritage and culture thriving in these winding roads offered in this driftless ice age area of Southwest Wisconsin. 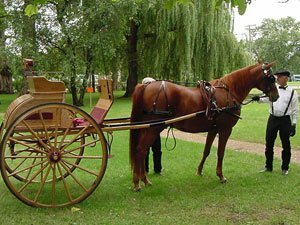 Visit the Amish communities throughout the region, not to mention a melting pot of ethnic areas, like Norwegian, Czech, and German. 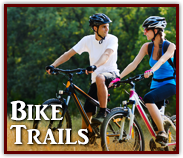 Don’t miss biking the four Wisconsin State Bike Trails that travel through Southwest Wisconsin on converted abandoned railroad. Come to this part of the State of Wisconsin for boating, golfing, hiking, Wildcat State Park, or tour state historical sites and museums located throughout the region. Celebration of festivals is another 'don’t miss' attraction. With Warren’s Cranberry Festival, Westby’s Syttende Mai, Hillsboro’s Cesky Den, Butterfest in Sparta, plus Riverfest and Oktoberfest in La Crosse you will see it’s all right here in Southwest Wisconsin’s Hidden Valleys. 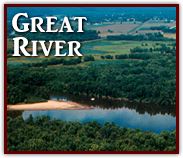 The rivers and streams add to the rich natural resources that make this area a perfect place for outdoor recreation and sightseeing. 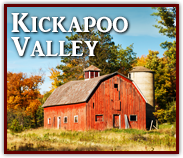 Enjoy over 200 miles of trout streams, a cruise down the Mississippi River on a paddlewheel boat or canoe the Kickapoo River winding 120 miles down its 70-mile long valley. The refreshing landscape that changes with the seasons is worth the visit through the hills and valleys of Southwest Wisconsin. You are invited, so you too, can experience the natural beauty that surrounds us. The Hidden Valleys consists of 10 counties - Crawford, Grant, Green, Iowa, Juneau, La Crosse, Lafayette, Monroe, Richland and Vernon. Each county is unique and features activities, festivals and more during each season of the year. 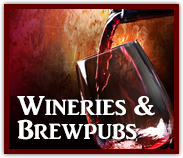 Explore our recommended southwest Wisconsin day trips by clicking the links below.